One of the best things about having knowledge about 3D printers and design is knowing that the possibilities of using this technology are limitless and just like any digital gadget, the components of the machine also needs constant upgrades. Learning the elements of the 3D printer is a very fun experience for some because the possibilities of upgrades. For instance, the printing materials of the 3D printer. There are many printing materials out in the market, and this can help builders create new models that cannot be created in the past. The company has always been on top when it comes to providing builders crazier printing materials regularly. One good example of this is the super strong composites such as fibreglass, Kevlar, and carbon fibre. Now, Markforged is back at it again by announcing the latest addition to the inventory that can boost the advancement in the 3D printing community. It is a combination of nylon and micro-carbon fibres that turns into a stronger, more heat tolerant and more durable filament compared to other 3D printing materials. The robust feature of the nylon is set along with the stiffness of the fibre-reinforced filament. The heat deflection point of the material is 145°C, and it can last longer in harsh conditions. 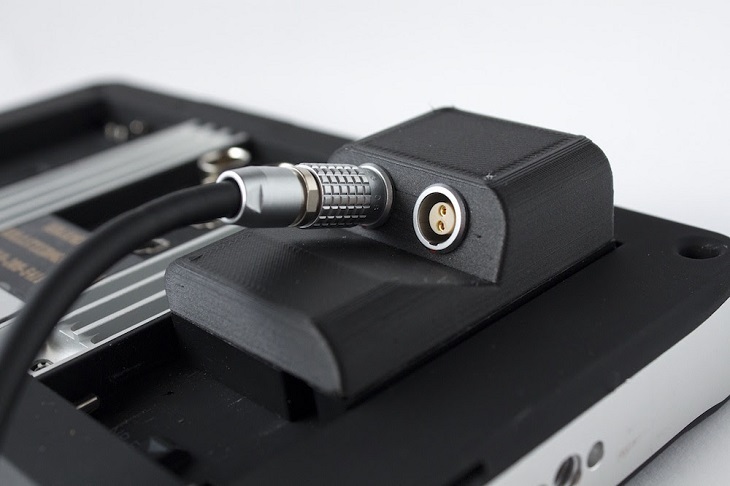 Also, the filament no longer needs long post-processing because of the fresh and matte black finish compared to other printing materials that require long hours of post-processing because of the texture. The 3D printed end-use products are still something new in the industrial manufacturing sector which still makes the material just for prototyping. That is why Markforged incorporated the material in 3D printers. The market has already been anticipating the use of end-use materials, and Onyx is something most manufacturers are waiting. Media Blackout, for instance, is a company that specialises in providing cables and connectors for top notch cameras. The company recently converted to 3D printing all of the products to avail the incredible features of the material and with a lower cost when it comes to production. Alan Rencher, the founder of Media Blackout, added that the material could help the company’s sales in the market because of the quality of the product. Dixon Value Company also had its eyes on the new equipment because it can be a better choice of equipment when it comes to creating fittings for oil and gas, construction and other agricultural industries. 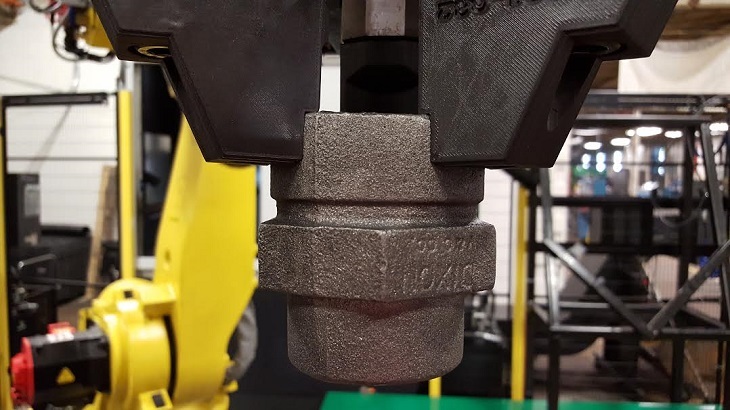 Onyx will be used as the factory’s robot grippers which allow heavy lifting from the robotic hands, less wear and tear, and the material does not need frequent maintenance. 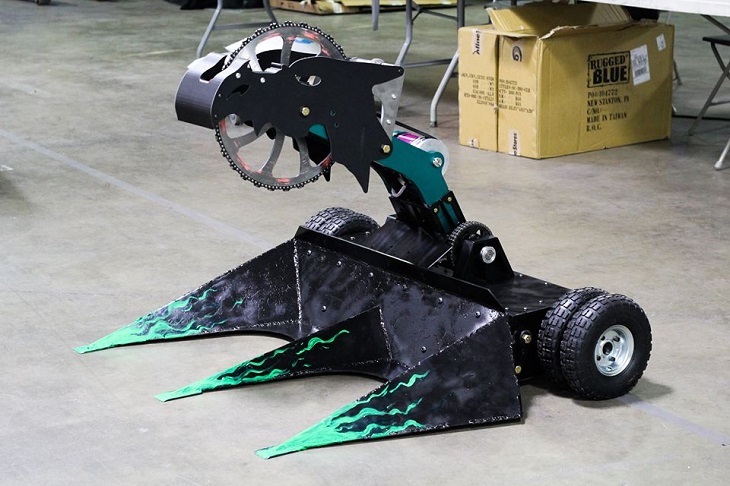 Which leads to the interest of SawBlaze, producer of battle robots, on the material. The Onyx material is said to have the ability to reinforce previous models of Markforged. Markforged only suggested using the new equipment with Mark Two Enterprise Kit because of safety purposes. The company offers a whole lot more because Onyx’s 30% more compared to all of the previous printing materials and the Markforged is giving away free sample on its website.